The passage of time will reveal any flaws in workmanship, the invasion of water, or the wear from use. Discoloration, scaling, crazing, cracking, or curling will sometimes occur due to a poor ready-mix batch, inadequate curing procedure, subgrade settlement, or improper bonding of the finish-layer. Concrete surfaces are generally very durable, but like everything, they won’t last forever—aging and surface wear due to the abrasion of use will have an effect. Concrete paving is pretty complex and achieving quality, long-lasting results requires skill, the right equipment, and advanced technology. At its root, pavement is an outdoor floor … a hardscape surface covering that is driven or walked on. One of the major advantages of concrete pavements is they are typically stronger and more durable than other types of surfaces. A notable disadvantage is that they typically can be more time-consuming to construct. 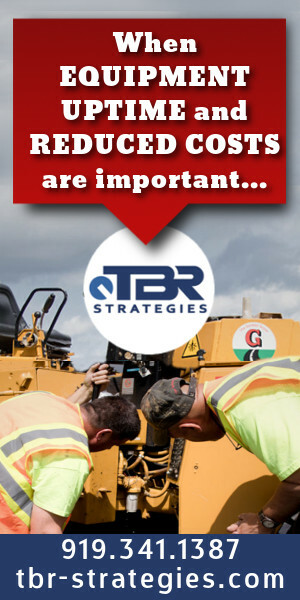 Thus, concrete contractors have turned to technology for production-enhancing efficiencies and improved results. Slipform pavers have become indispensable in concrete paving because of their efficiency in the highly automated production of concrete road pavements, airstrips, and other large surface sites. Controlling their performance to ensure desired results is where machine control developers step in. Topcon Positioning Systems offers a 3D paving capability through its Millimeter GPS paver system. 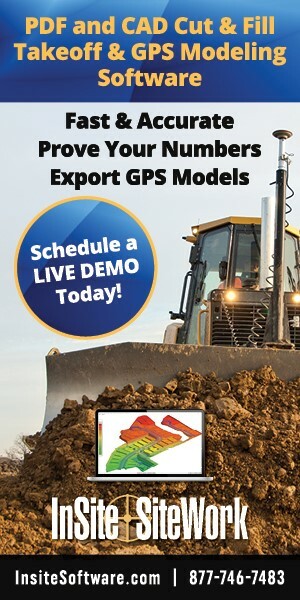 According to Topcon, the product is the world’s first GPS-based millimeter accurate control for pavers. The system uses satellite positioning together with a zone laser reference. Mounted on the paver is a control box designed to send control to the hydraulics independently. The color screen displays the machine position on the job and the sensors being used to control the left and right side of the pan, as well as the current elevation and slope. The Topcon Millimeter GPS paver system features a laser that transmits a unique signal and operates similar to a standard rotating laser. Unlike a standard rotating laser that only works in a flat plane, the Topcon LZ-T5 transmits a Lazer Zone signal that creates a measuring area 33 feet in height. 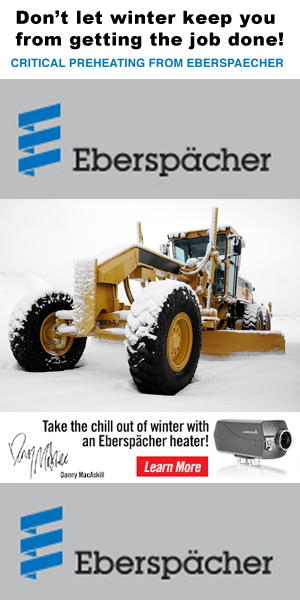 Therefore, positioned anywhere within the Lazer Zone, the Millimeter GPS paver system’s machine control sensor is designed to compute the precise vertical information. There is no need for a moveable mast, the technology is designed to determine elevation automatically. Even if the site has an elevation variance of 33 feet, there is no need to reposition the instrument or receivers with this technology. For sites with significant elevations or large areas, up to four LZ-T5 Lazer Zone transmitters can be linked to cover a larger area and elevation change of more than 130 feet. “Since we are free of stringlines, we like the efficiencies provided by the Millimeter GPS paver system,” states Kevin Gehring, owner/operator at Gehring Construction & Ready Mix Co., Columbus, Nebraska. 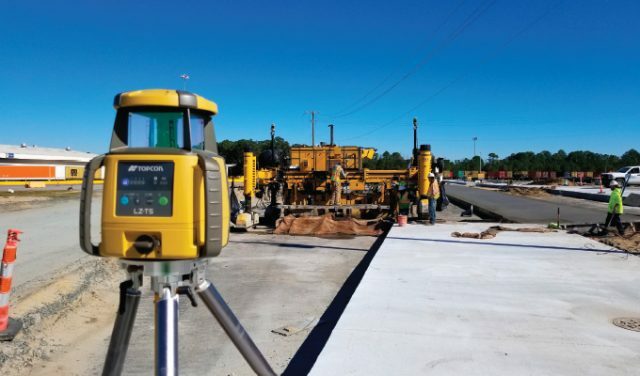 The Topcon Millimeter GPS paver system appears to help with paving accuracy—both in material usage and concrete lay down.